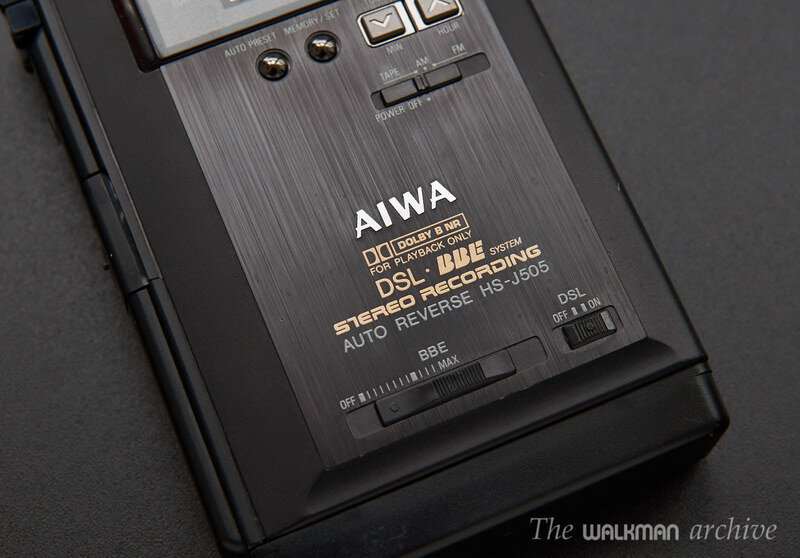 This auction is for a retro AIWA HS-J505. 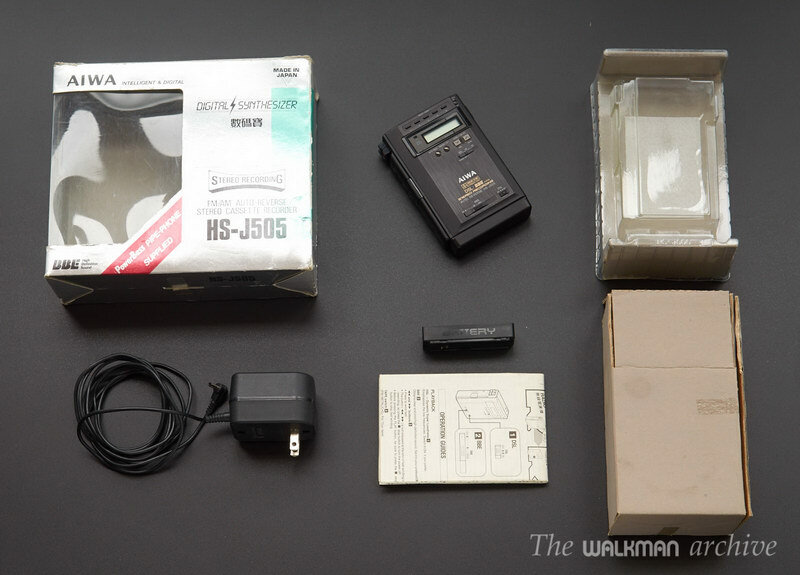 It’s the smaller brother of the HS-JX505, which was the top-of-the-line model back in 1991. 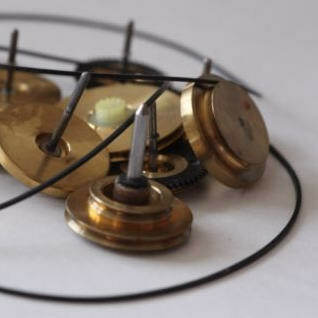 It’s made of metal, very solid, not like those bulky, plastic ones. It includes advanced features, like Dolby, DSL and BBE sonic maximizer audio processor. 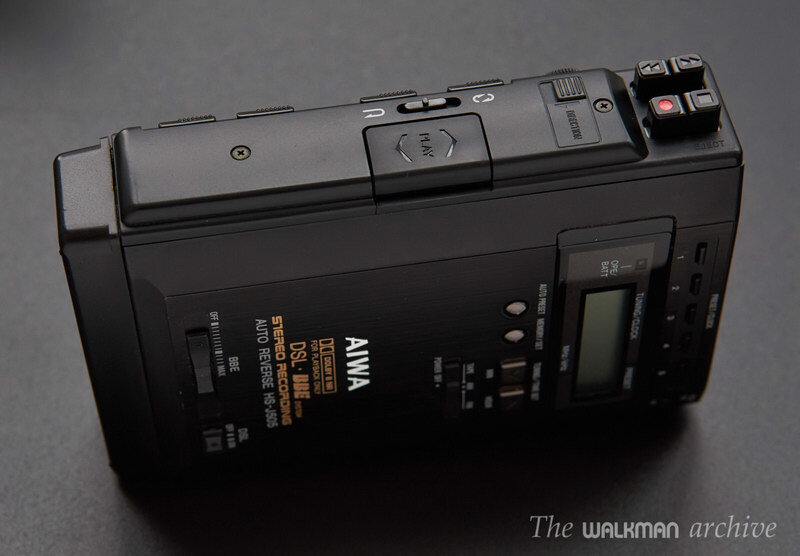 It’s very compact and stylish, and actually only a bit bigger that a cassette. PARTIALLY WORKING. When connecting to a power supply, the LCD does show the radio freq and the time properly, but nothing is heard in the headphones. 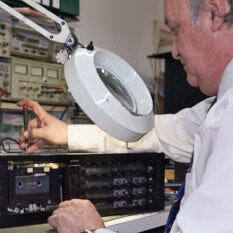 Putting a tape, the motor and belts are totally OK, but nothing but a plain tone is heard. 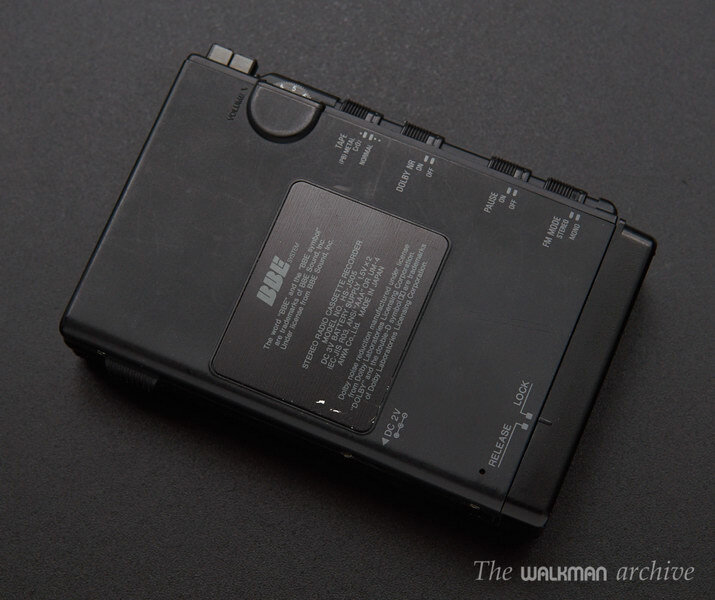 When putting AAA batteries, it does power up but looks that there’s not a clean contact between batts and the walkman body. 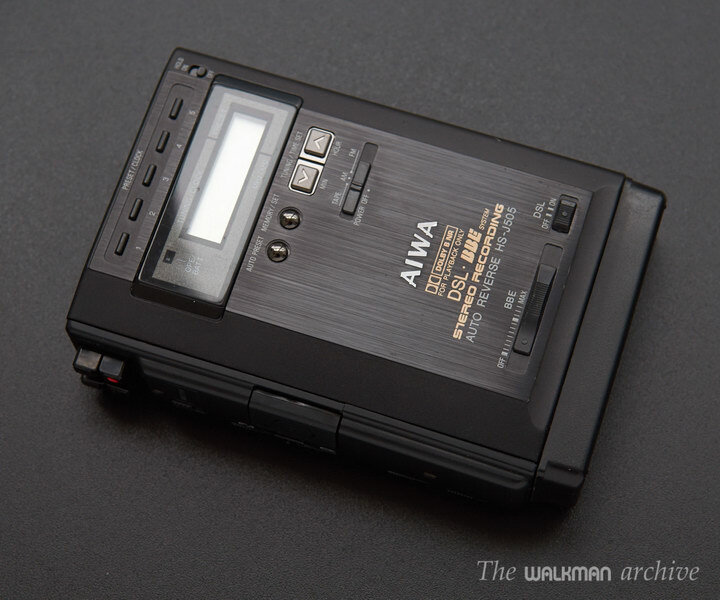 The player, manual, original supply, external battery compartment for AAA and for the AIWA PB-3 battery (not included).